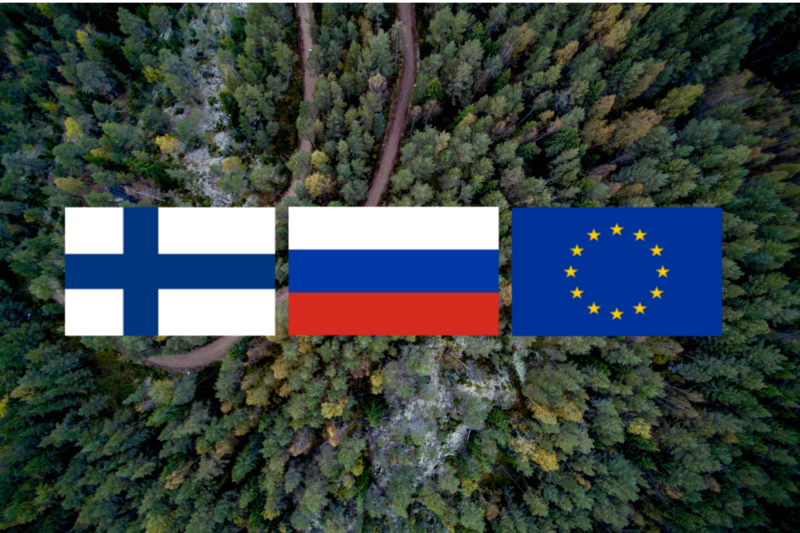 The project InnoForestView with SPIIRAS successfully passed a tender procedure and was selected for funding by the joint managing Committee of the Programme Russia – South-East Finland. The full name of the project is “Innovative information technologies for analysis of negative impact on the cross-border region forests”. 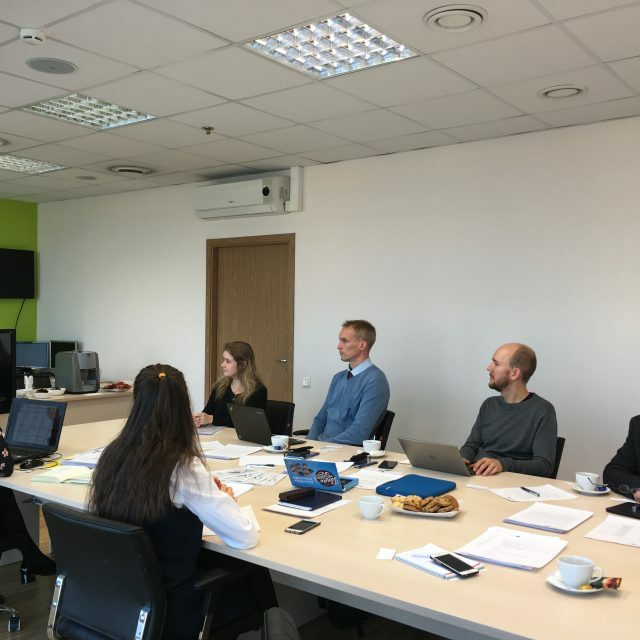 The project topic is closely related to the LITSAM work on creating thematic products and services based on remote sensing data as well as developing an information platform for providing these services. 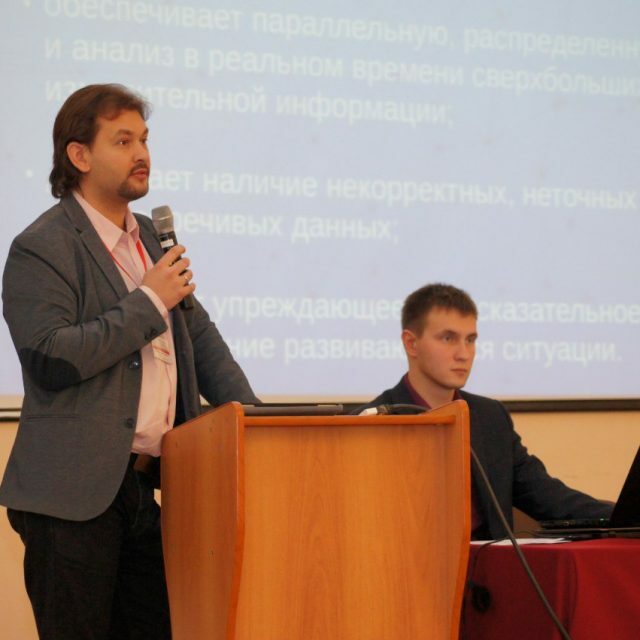 The main content of the project will be the development of a unified information system for analyzing and forecasting the negative impact of natural and anthropogenic factors on forests in the border regions of Russia and Finland. 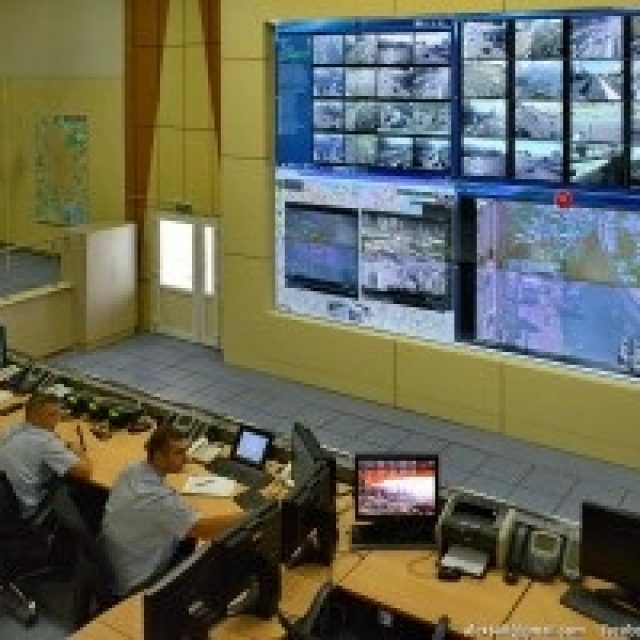 It is planned to widely use remote sensing data, ground-based observations and their joint processing for solving the problems in the border areas. The total of 51 projects were submitted for the competition and only 10 of them were selected for financing. Together with SPIIRAS the project partners from Russia are St. Petersburg Information Analytical Centre (leading partner) and Saint Petersburg State Forest Technical University. The partner from Finland is Natural Resources Institute Finland (Luke).